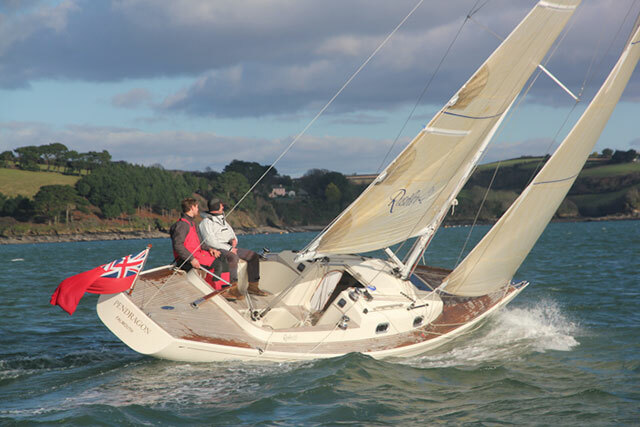 Take a look on board the Rustler 37 with boats.com reviewer Gael Pawson. Aimed at long-distance cruising couples, the Rustler 37 is a scaled down version of the 42 and made its world debut at the Southampton Boat Show in September. 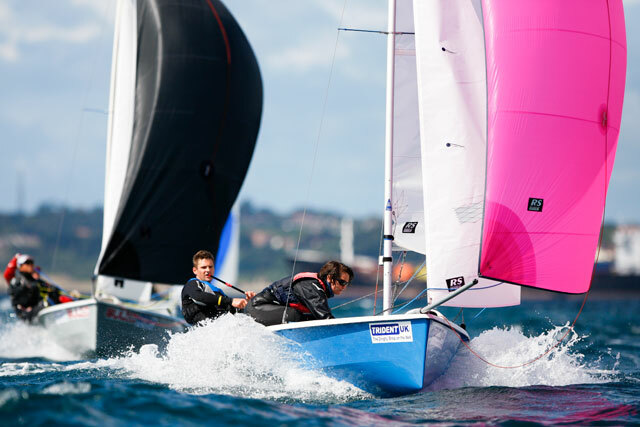 Join boats.com reviewer, Gael Pawson, for a quick video tour. 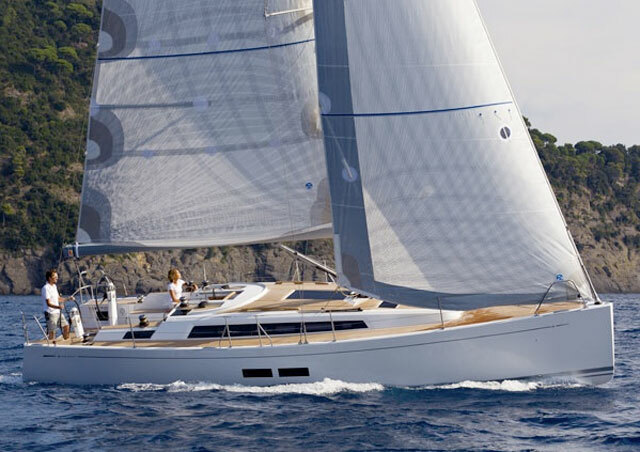 The designers have paid special attention to the keel and rudder in terms of safety and solidity. The keel is encapsulated in glass fibre rather than being bolted on – this is a more expensive method but spreads the load more evenly across the hull when grounding. 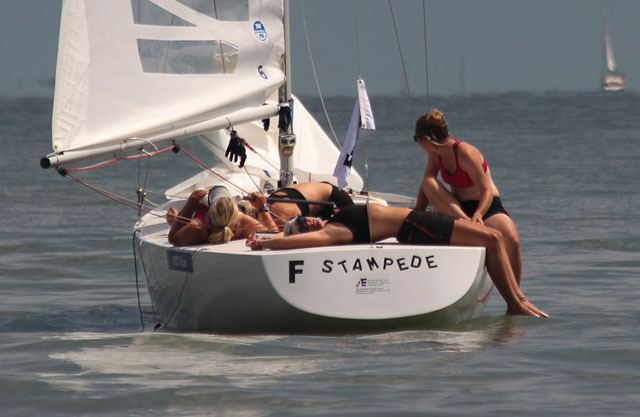 The rudder is skeg hung with sacrificial sections designed to prevent any damage to the hull in the event that the rudder strikes something in the water. 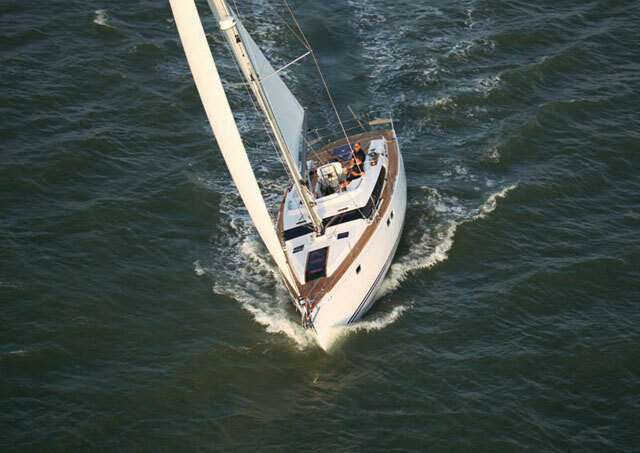 Rustler 37 long-distance cruising yacht: first look video. 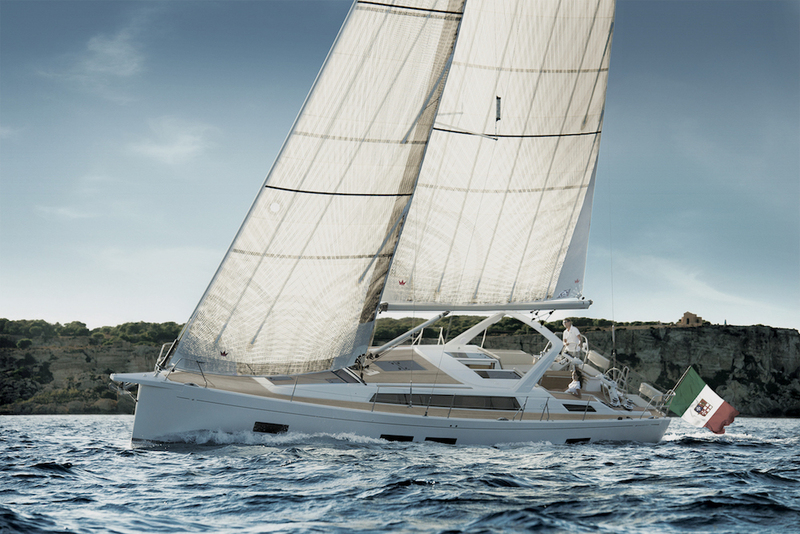 The hull shape is geared towards comfortable sailing with moderate overhangs at the bow and stern. Down below, most owners will probably stick with the single heads compartment near the companionway rather than reduce hanging space and general usability of the main forward cabin by installing an en-suite. 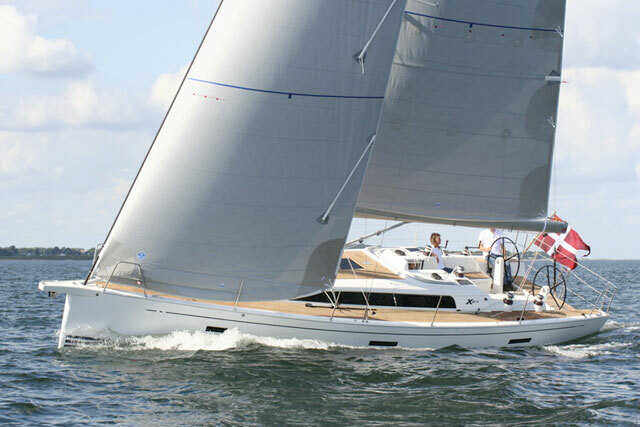 There are several directly comparable recent cruising yacht launches featured on boats.com, including: GT35 review: seaworthy performance and Allures 39.9 review: assured blue-water cruiser. 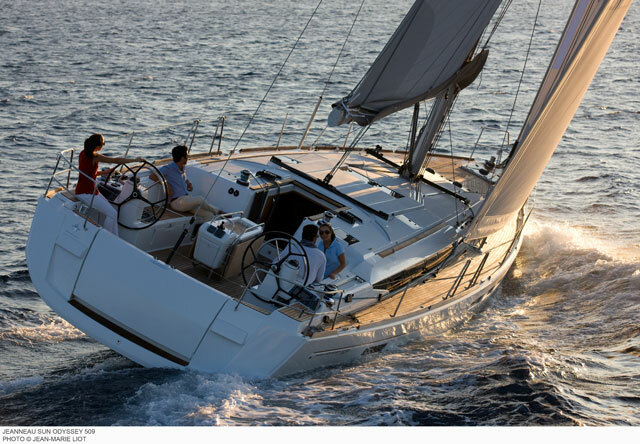 Or try How to choose an offshore cruising yacht for a more general overview of what to look for when buying a long-distance cruiser.